This 斯普劳斯兄弟 photo contains 肖像, 爆头, 特写镜头, 特写, and 爆头特写. 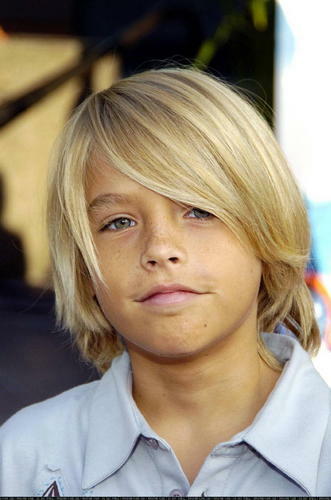 Iiii he was such a cutie! !